Goot’s one cool cat. Well, actually he’s a tree, not a cat, but that’s beside the point. He never gets frazzled, no matter what kind of pickle the Guardians of the Galaxy find themselves in. Of course, whenever the you-know-what hits the fan, he’s still chill. 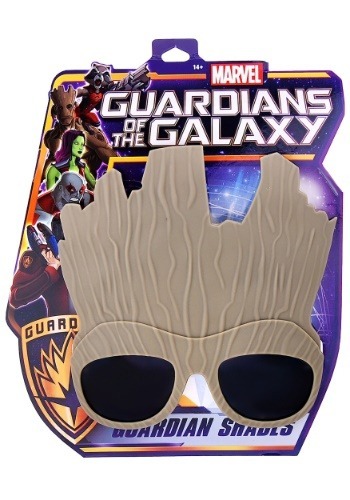 When Rocket gets irritated with him, we always imagine that big old tree fellow popping on a pair of sunglasses and saying , “I am Groot.” (That’s his version of “Deal with it.”) How can you be cool like Groot? Sunglasses, of course!